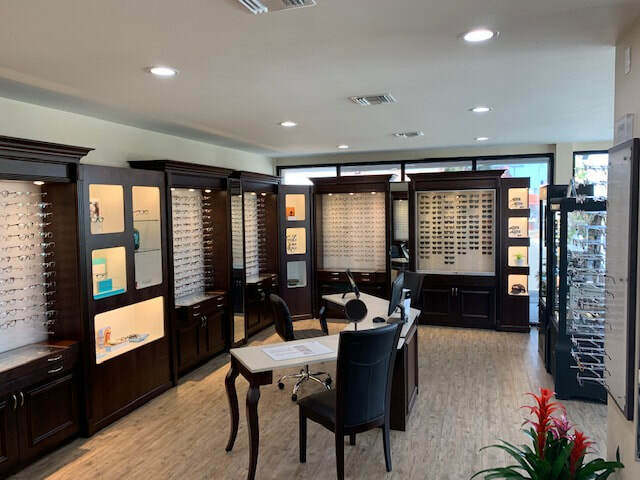 Our commitment is in providing you and your family the finest eyecare available, in a comfortable and friendly environment. 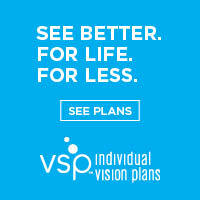 Because we know how important your vision, eye health and appearance are to you, we are committed to servicing your complete eyecare needs. 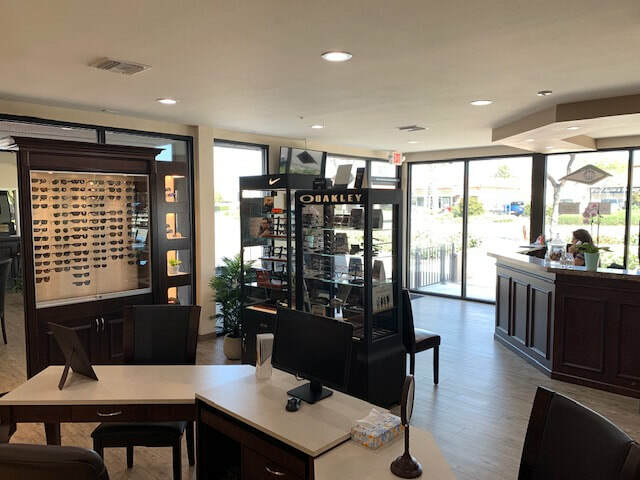 We want to thank our patients for voting our office Favorite Optometrist in the Ventura County Star Readers' Choice Awards 2018. We have moved to our new and bigger location. *Our staff strives for an excellent patient experience through our commitment of exceptional personal care. 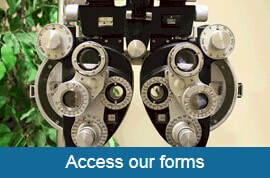 We know you have a choice in your eyecare, so we strive to exceed all your expectations for quality care. 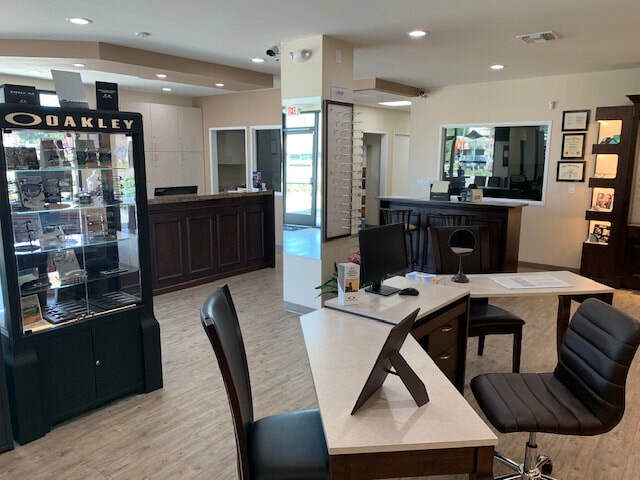 Our practice has been chosen Ventura County Star Favorite Optometrist and Favorite Eyeglasses store for numerous years. 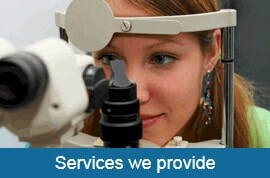 Give us a call and set up your next eye examination.